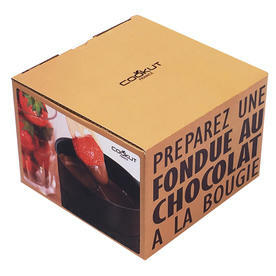 Individual fondue pans to embrace the fondue revival, get togethers have never been so much fun. 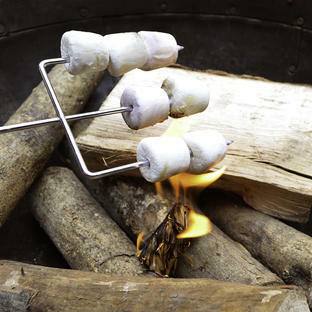 A delicious way to end any evening, whether eating alfresco or curled inside around a cosy fire. 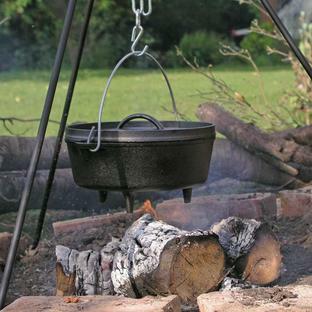 One pan - Two forks how much more romantic can you be? All you need to do is provide the chocolate and some dipping fruit. 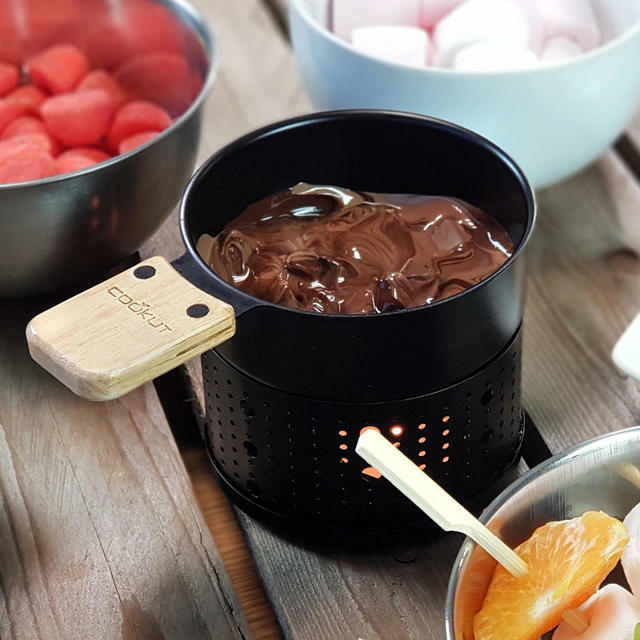 Simply melt your preferred chocolate, milk, dark, or white in the fondue pot - the chocolate will melt within 3 minutes and you are ready to indulge, dipping fresh fruit, or my favourite... marshmallows. 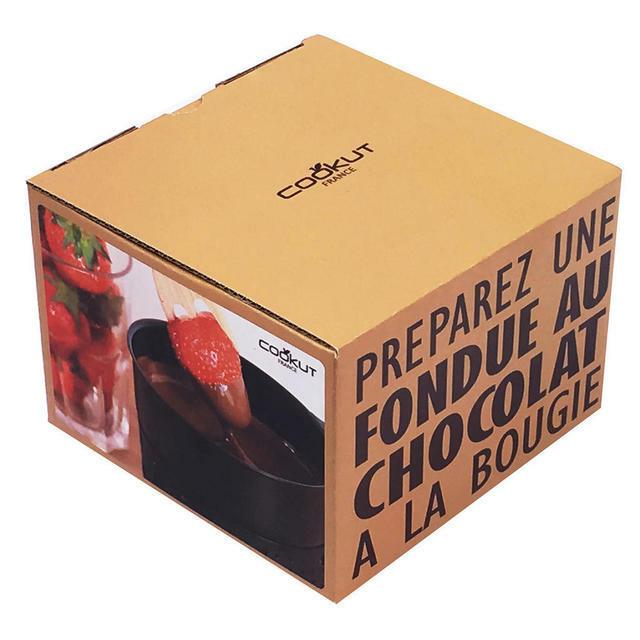 If you've a fear of of double dipping or the greedy ones taking too much - try our special price for 4 sets which has 4 pans and 8 forks. 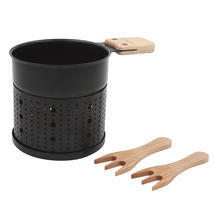 Each set contains 2 wooden forks and one chocolate fondue pan. 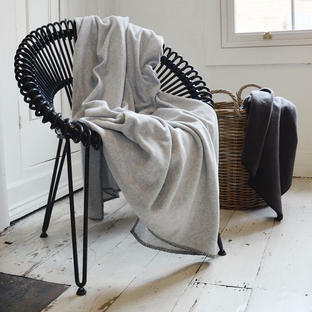 Uses 1 or 2 standard tea-lights, not included. 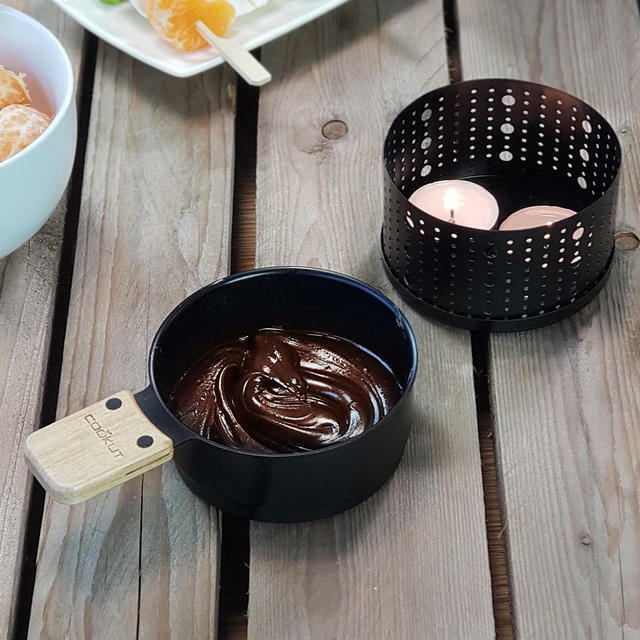 Just choose the chocolate and your dipping fruit!